Curiosity seems to be built in defaults in our system as humans here on earth. Things on this world is very unpredictable that made us make theories on our own thru experimenting and doing wide ranges of researches. Mostly everyone is curious how things works, how things appear as they do today. People research how things started, how they were built and how everything falls perfectly into place. This curiosity is however not limited to humans only. Curiosity is also found in almost all animals on earth. Animals are also curious in their own ways. They usually check on something new to them with great precautions. They will surely move away if things have gone wrong in their own perspectives. 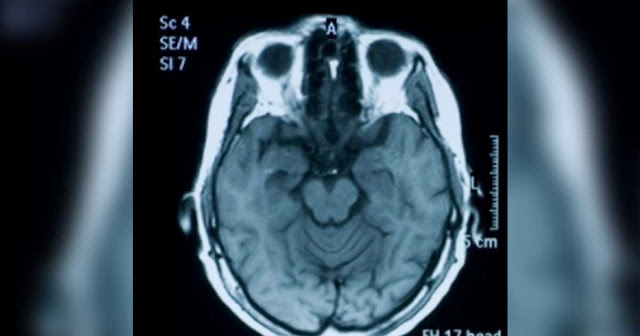 Animals are unpredictable and some of them look scary, but these are just their physical features. 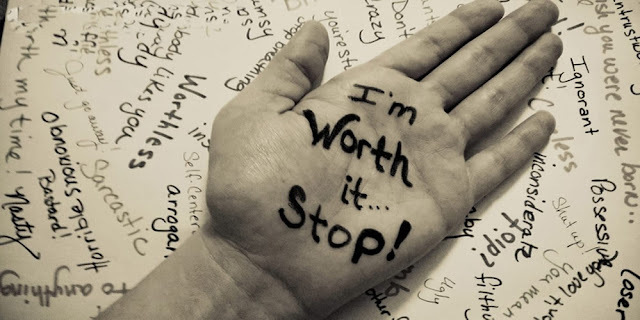 They are more than what they look like. And happenings prove things wrong. 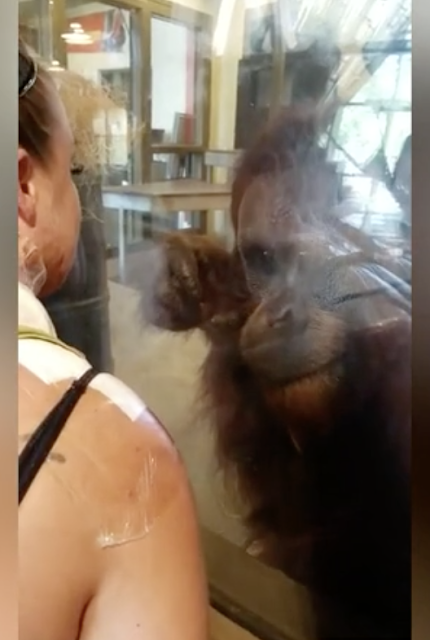 An amazing video from an orangutan getting fascinated by a woman with bandages prove there are a lot of things we are about to unfold as time goes by. 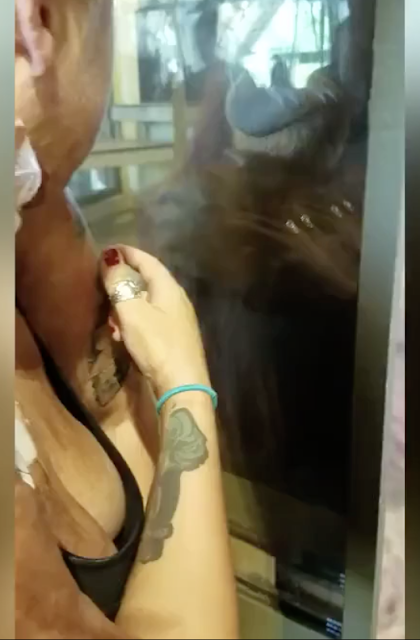 The orangutan in the video shared below is seen to be interested with the burn scars and recent surgery sights said by a filmer. 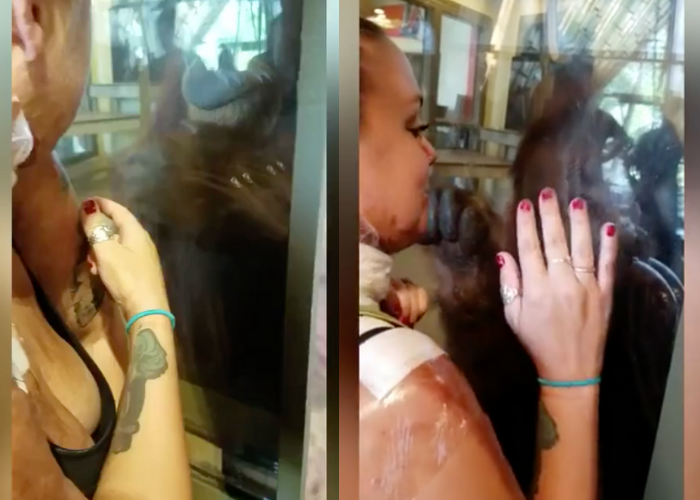 This orangutan is from the US and is seen to be interacting with a woman who suffered from burns. 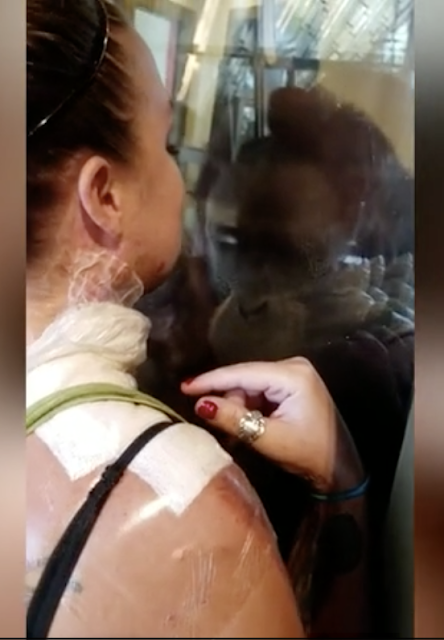 The video clip was captured last July 14 in the Indiana ZOO in Putnam County, IN where the primate is observing Darci Miller. Everyone’s attention was caught at the enclosure. As Darci and her boyfriend to see Rocky the orangutan, the orangutan kept on pointing his fingers to her bandages. The curious animal was curious on what she was hiding underneath the bandages. Darci on the other hand obliged to the curiosity of the primate and gave him a look to her burn scars. 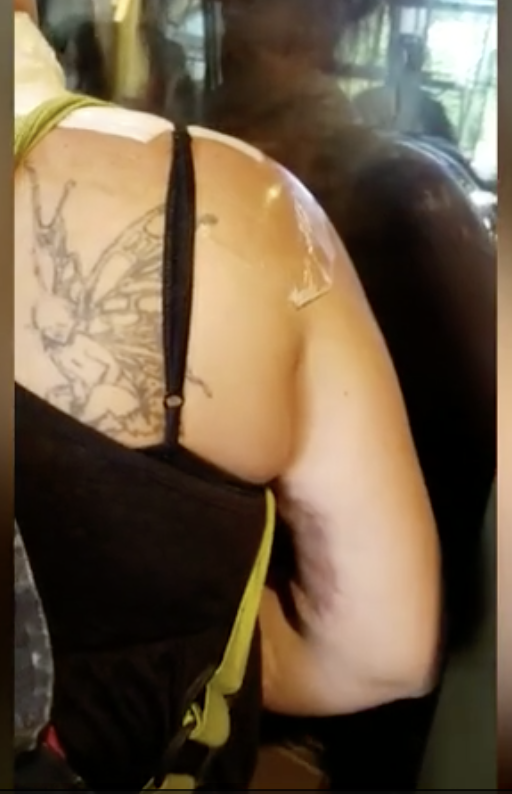 She peeled off the bandages to let the orangutan give a closer look at her injuries. Rocky then looked into Darci’s eyes as a sign that he understands the pain Darci is in. As a sign of thank you she puts her palm on the glass. These animals also have curiosity and deep understanding with humans too. The video shows that they are not as wild and scary as they appear to be. They might be dangerous at times, but there are a lot who knows to understand and help humans too. The zoos are a complete help to make humans understand more the wild animals we have on earth. 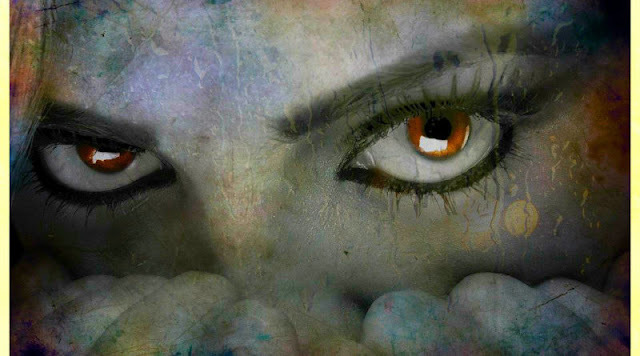 That these creatures are not just scary as they seem to be in our eyes. We all come in different sizes and shape but in different ways, we are all alike. Getting in touch with these animals makes us understand more about them and get to know how beautiful their souls are and we get to have a closer bond with them too. There are a billion of different species living in the most remote places on Earth. May zoos get to educate more people on how amazing these creatures and that they are not dangerous at all times that makes them scary to some.